Your roof is one of the largest and most important parts of your home. It protects the interior and structure. Since it’s so important, you should never just leave repairs and replacement work to any roofing contractor in Toronto. Would you let just anyone repair your car? Probably not! An experienced professional is always the best option. It is extremely important for you to choose a reliable Toronto roofing company to complete any work performed on your roof. You should expect nothing but the best quality workmanship. Does the Company Have Positive Reviews on HomeStars? HomeStars is Canada’s largest review website for home renovation professionals. It provides you with important information about the company, customer reviews, star ratings, photos of completed work and more. The information provides offers some great insights about the quality of work and level of service you can expect from the roofing company. Have they Been in Business for More than Just a Few Years? Longevity in any industry is important. It’s a sign the company not only has experience, but also provides quality services that have enabled them to grow and compete for years. A track record of success says a lot about a company, especially in the renovation industry. Are they Willing to Provide Customer References? Consider it a red flag if a roofing company is not willing to provide customer references. Reliable roofing companies should be more than willing to share customer references with you upon request. It shows they take pride in a job well done and want to show you what they have done for other customers. And most importantly, what they can do for you. Do they Offer Fair Pricing? Finding a company that offers the services you need that fits within your budget is important. Be cautious with roofing contractors that offer prices that seem too good to be true. As they say, you get what you pay for. Is their Work Backed By a Dependable Warranty? 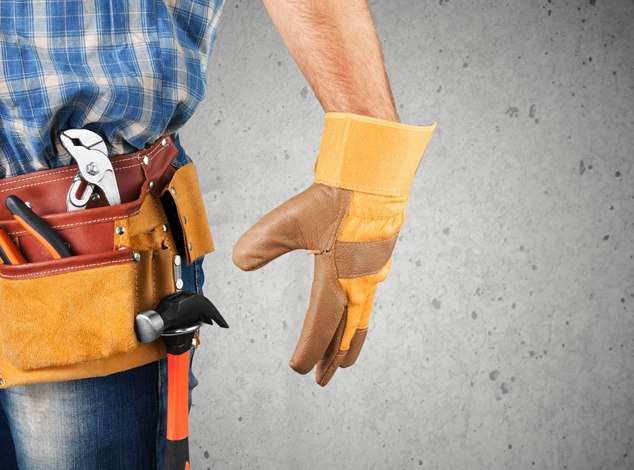 Any roofing company you speak with should offer a dependable warranty on the products and services they offer. It’s a sign they stand behind the work they do, they care about the quality of the work they complete, and they have the customer’s best interests in mind. Choosing a roofing company can make or break your roofing project. Take the time to compare your options, research the company and choose a roofing company in Toronto that provides the best combination in pricing, services, and workmanship. Contact C Plus Roofing today to request a free estimate. We are happy to come out and take a look at our roof and discuss your repair or replacement options.